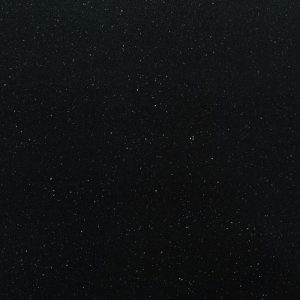 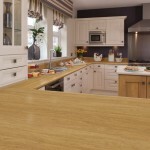 Axiom® worktops are a perfect choice if you are looking for a kitchen worktop surface that is both affordable and durable. 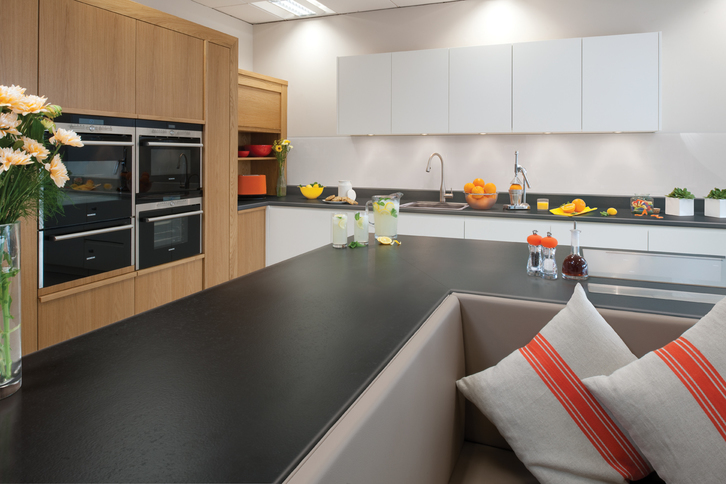 Manufactured by Formica, the Axiom® worktops range, features over 70 colours and designs. 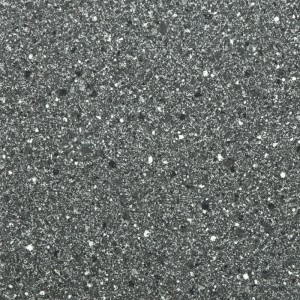 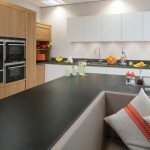 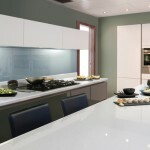 Axiom® worktops are manufactured with not only visual appearance in mind but the importance of touch and quality too. 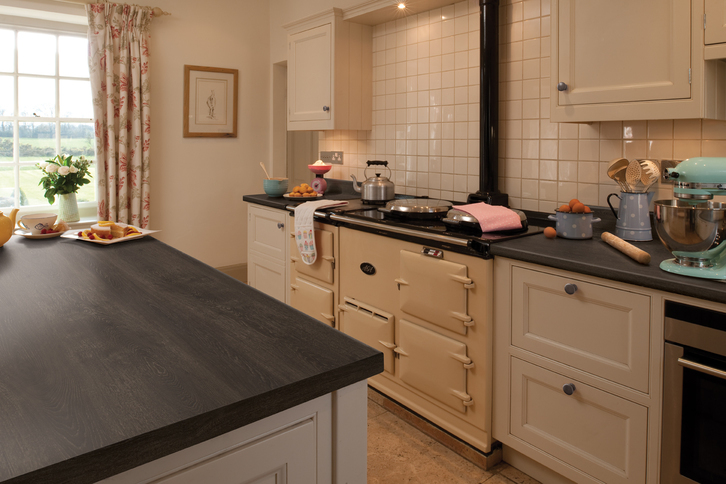 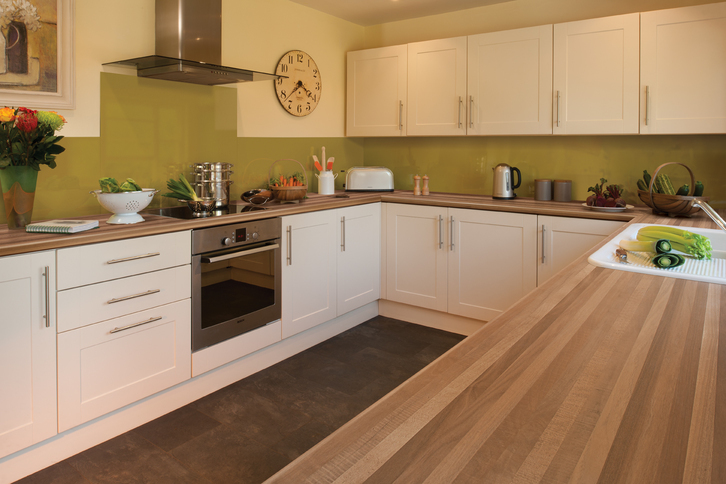 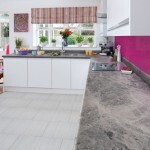 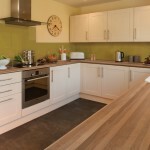 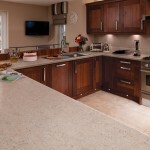 Axiom® worktops are one of the most popular laminate kitchen worktops in the UK. 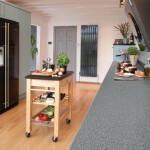 View full range of Axiom designs and colour below. 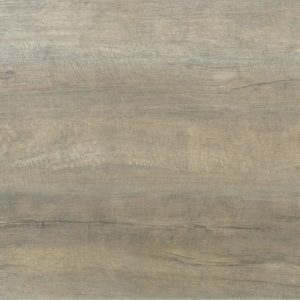 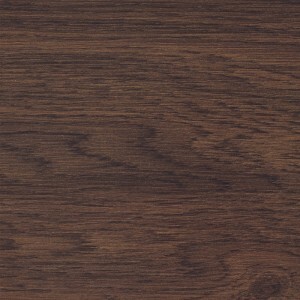 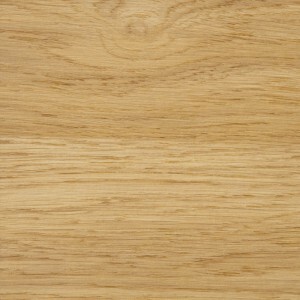 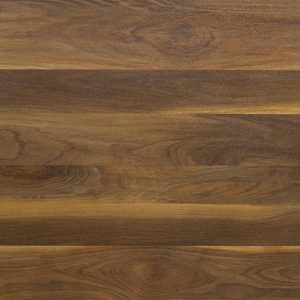 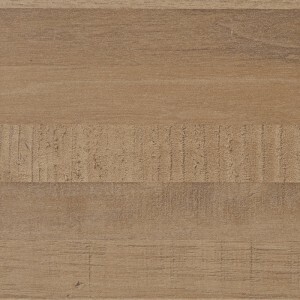 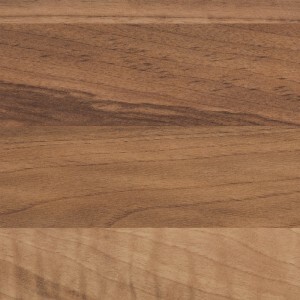 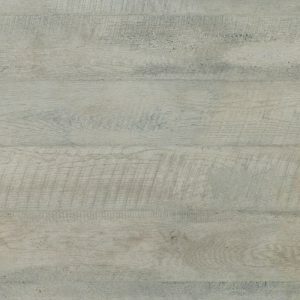 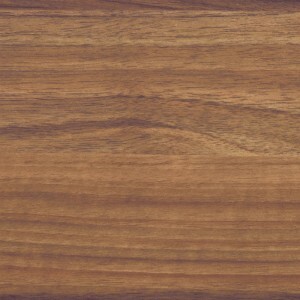 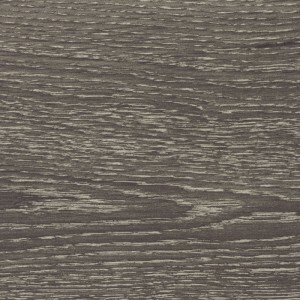 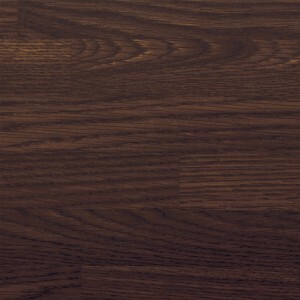 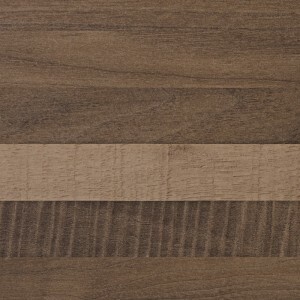 Available in four beautiful wood species, Pure grain is smooth linear wood grain texture with a super-natural look. 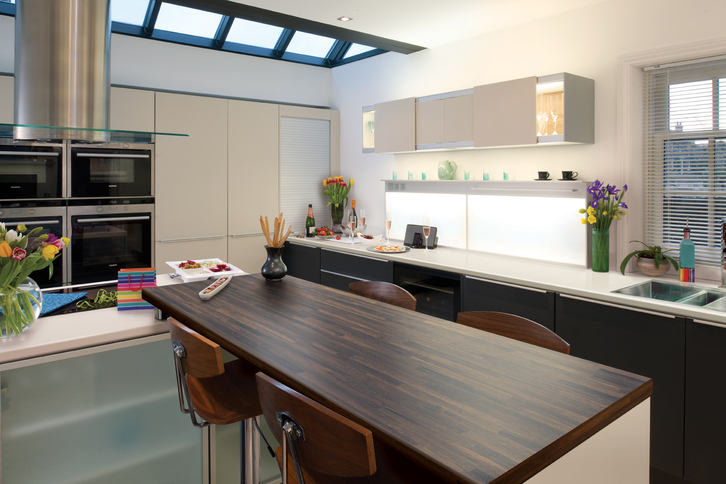 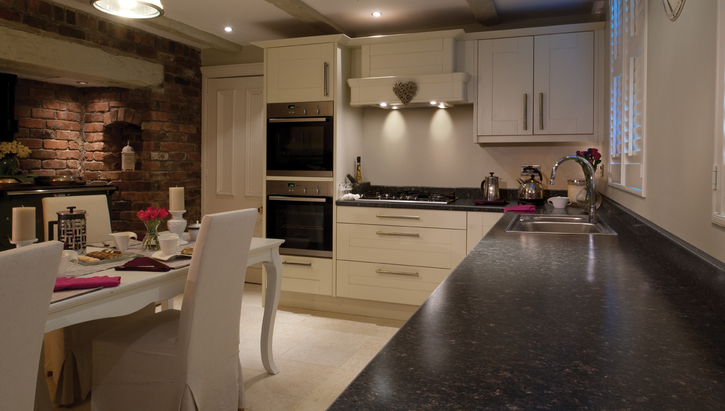 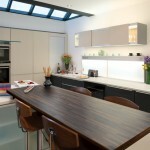 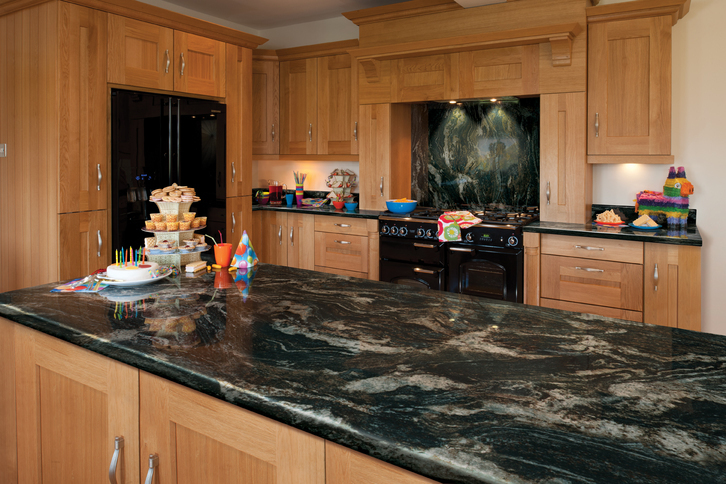 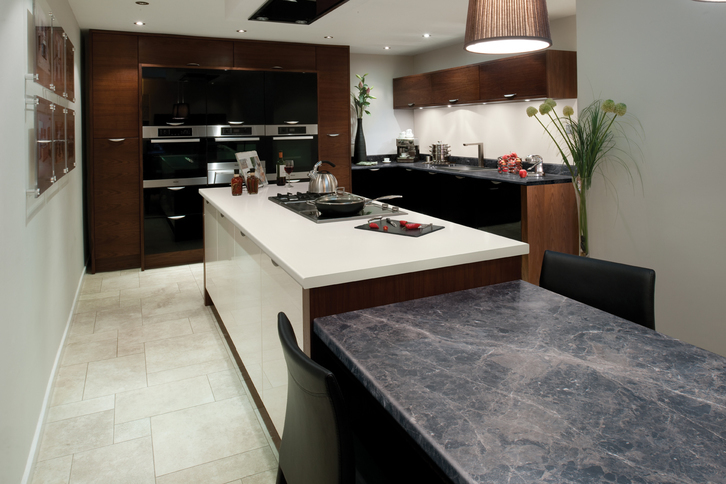 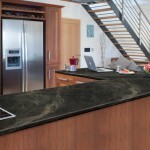 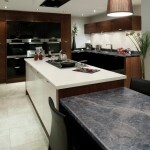 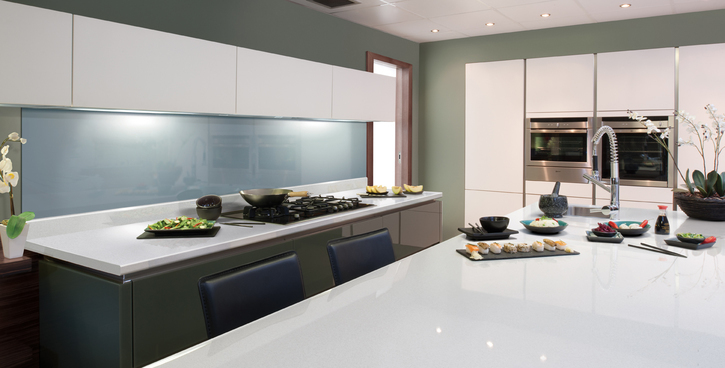 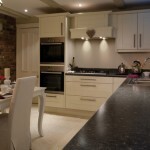 High gloss worktops offer a perfect luxury gloss finish for stone and wood designs. 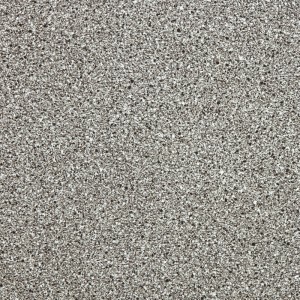 A sophisticated texture that offers a delicate shimmer. 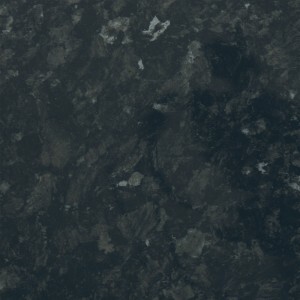 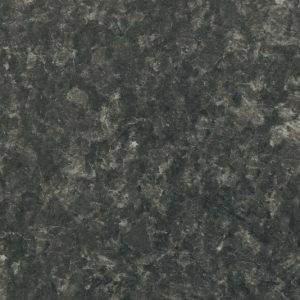 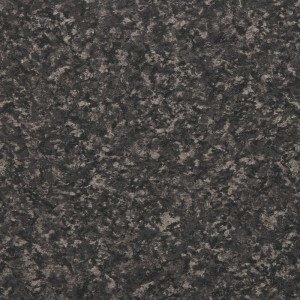 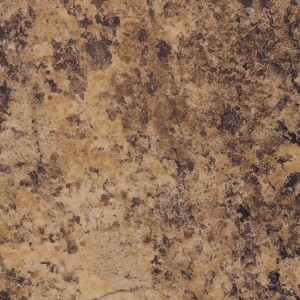 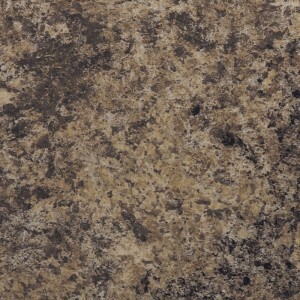 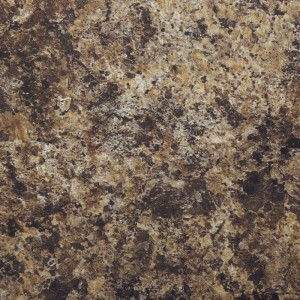 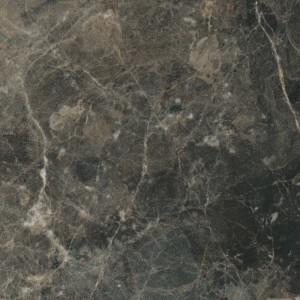 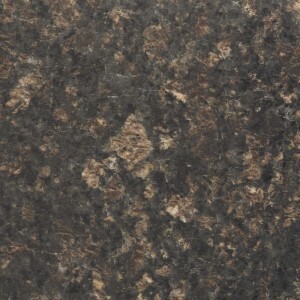 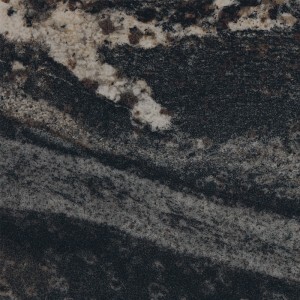 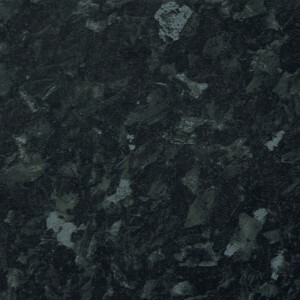 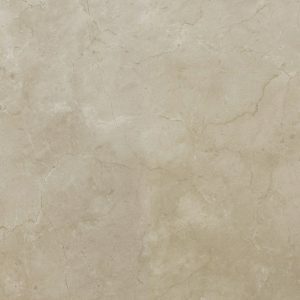 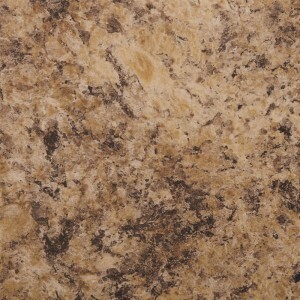 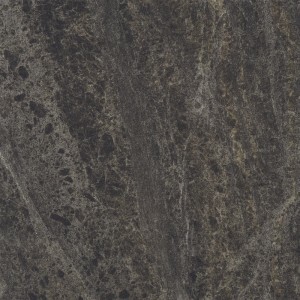 Subtle surface detail highlighted by a soft polished sheen gives an authentic Granite look to the Etchings collection. 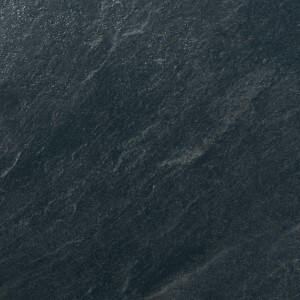 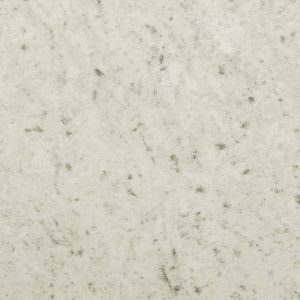 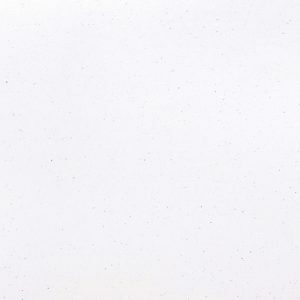 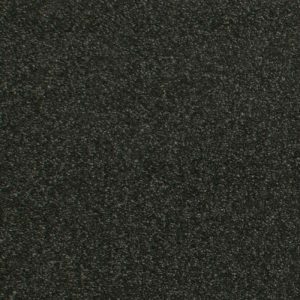 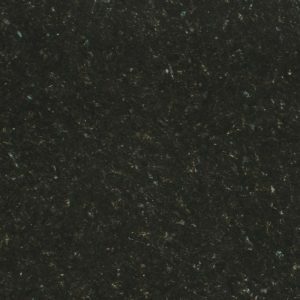 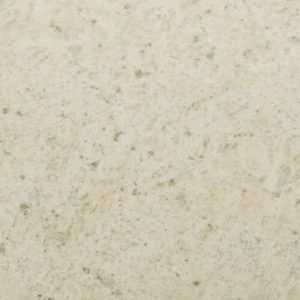 Honed is a highly tactile finish that emulates the look and feel of brushed matt stone. 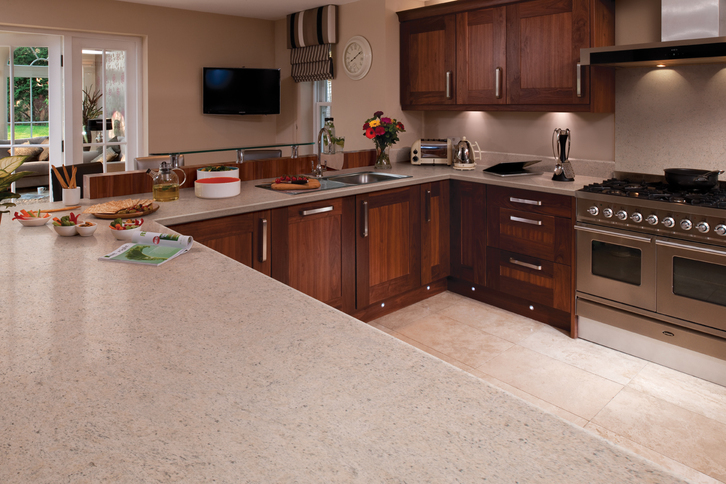 Subtle high and lows breathe life into Scovato textured worktops, creating beautiful, smooth kitchen surface. 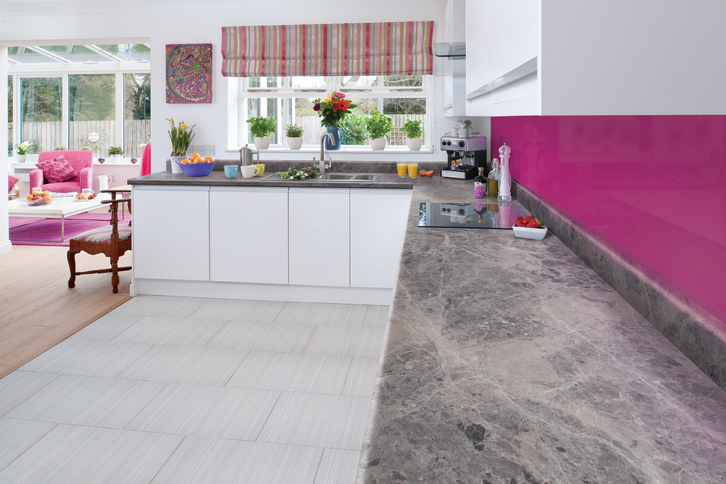 Bring an element of sparkle to your kitchen surface with Lustre. 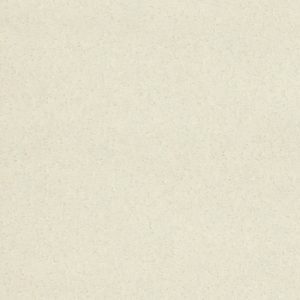 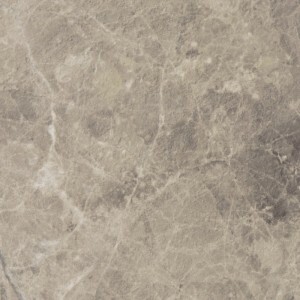 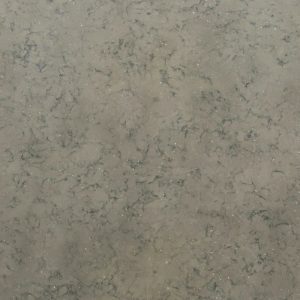 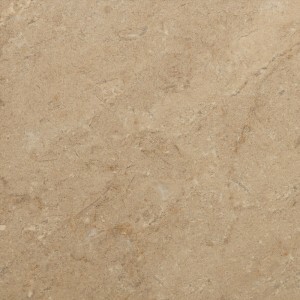 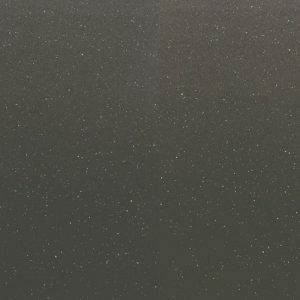 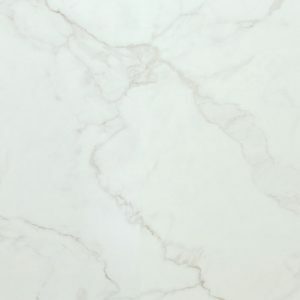 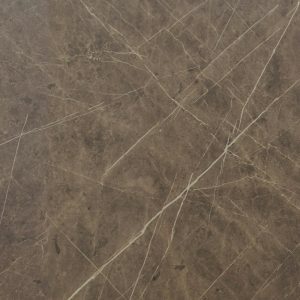 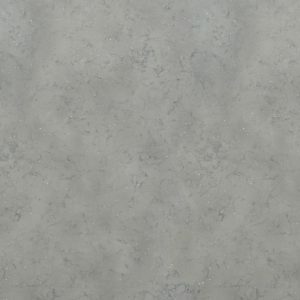 This unique texture captures the translucent effect of Quartz particles found in natural stone. 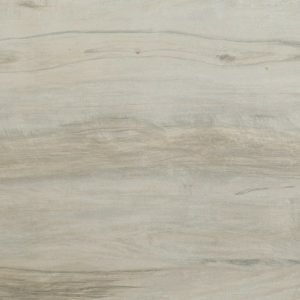 Partnered with designs inspired by natural materials, matte 58 texture delivers a clean and modern look. 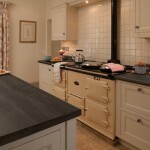 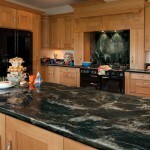 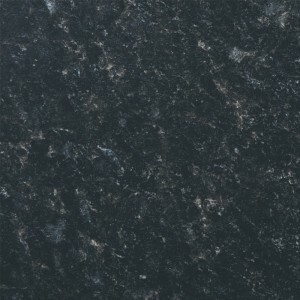 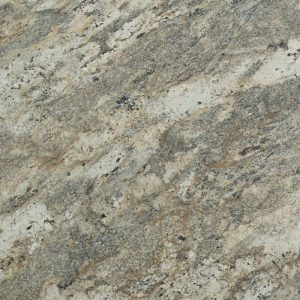 Each worktop design has been carefully matched with the most appropriate profile to enhance the look of the worktop. 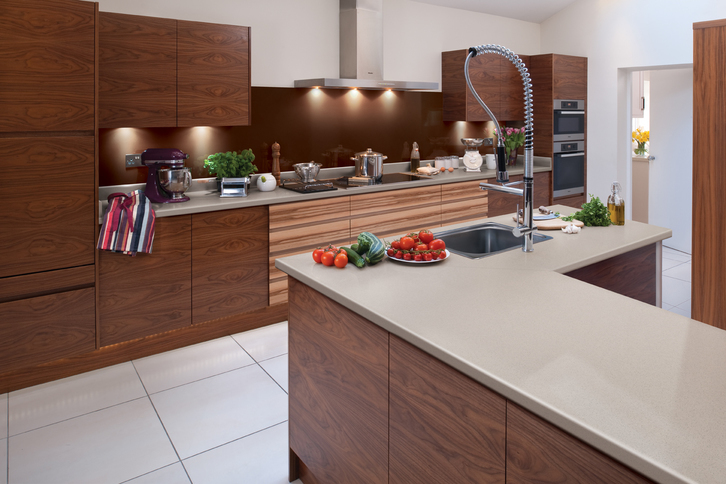 Axiom® Worktops come in two profiles: 6mm radius profile and 3mm radius profile. 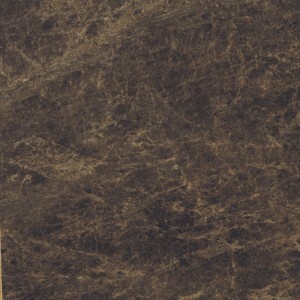 Once you have selected your preferred design and texture, it is important to take special note of the sizes available. 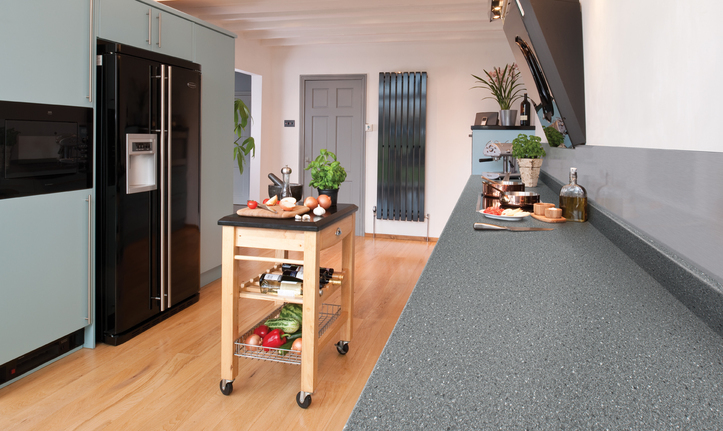 To offer ultimate flexibility, the full Axiom® worktops range is available as worktops (profiled on one edge) and breakfast bars (profiled on two edges). 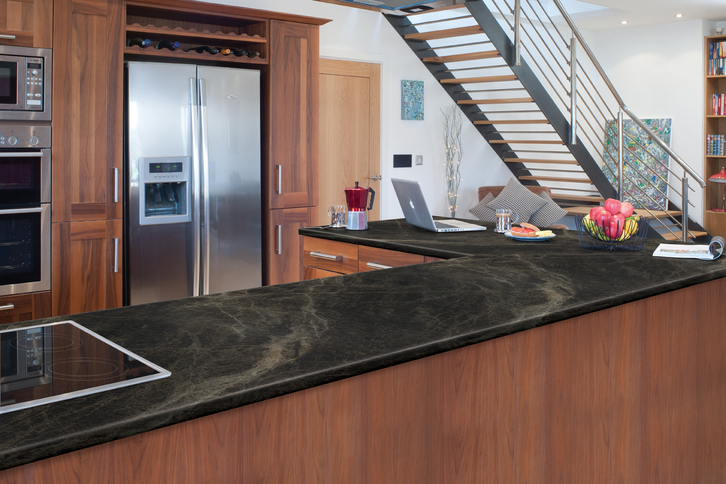 Axiom® worktops are supplied in 9 different textures (Gloss,Crystal, Etchings, Honed, Scovato, Matt 58, Puregrain, Finewood & Lustre). 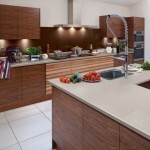 Each is designed to withstand everyday challenges in modern kitchen enviroments. 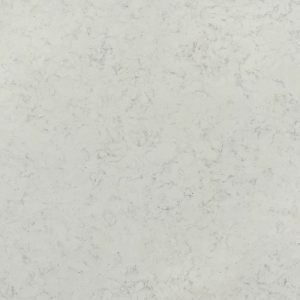 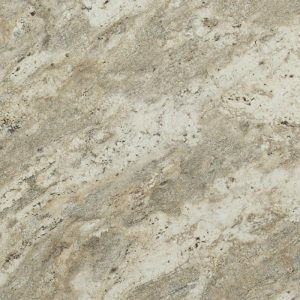 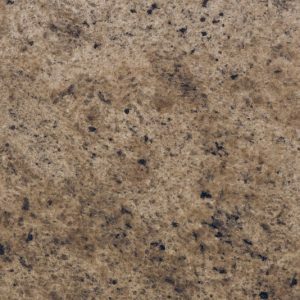 Texture adds substance to any kitchen surface so it’s important to think carefully about a texture that is going to complement the exact look and feel you want to achieve. 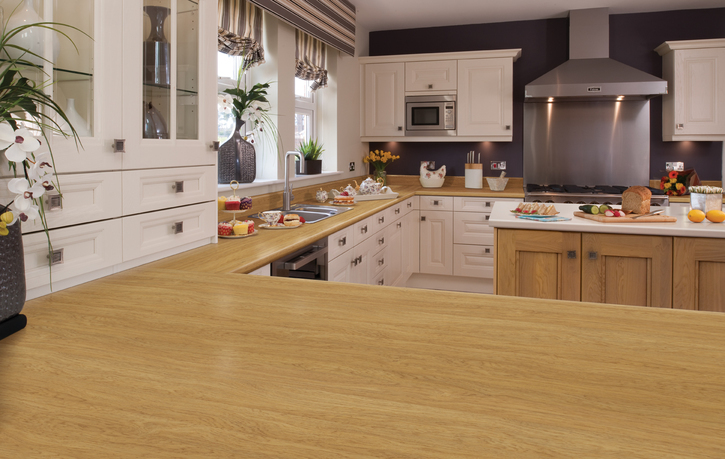 There are nine premium surface finishes to choose from in the Axiom® kitchen worktop range.